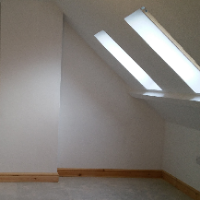 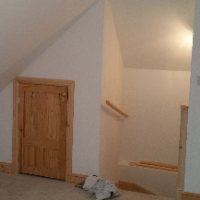 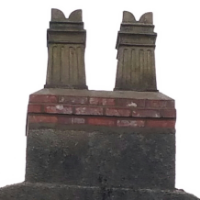 Builders, Building & Extensions, Loft Conversions, in Doncaster, South Yorkshire. 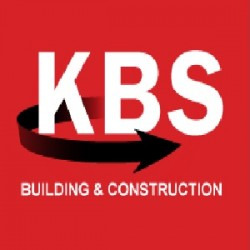 KBS Building & Construction Services undertake all Building works with over 30 years of experience in the industry we ensure that every project is completed to customer satisfaction & surpass your expectations every time. 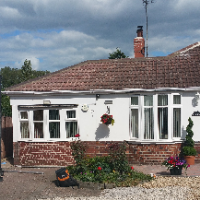 So, if you âre looking for quality builders based in Doncaster then KBS Building Construction Services Ltd are here to help. 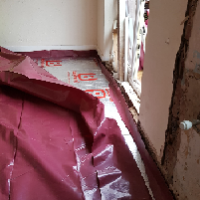 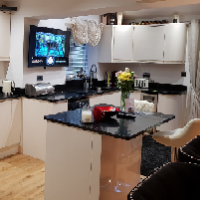 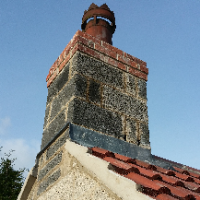 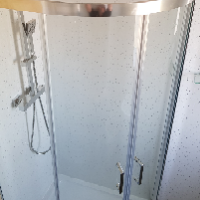 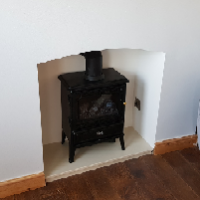 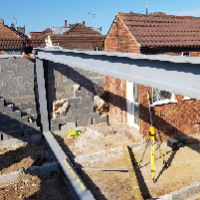 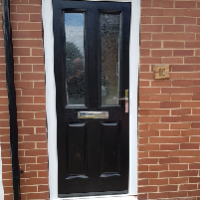 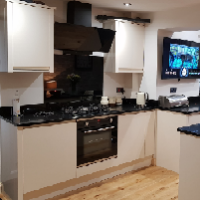 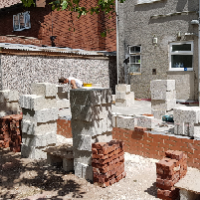 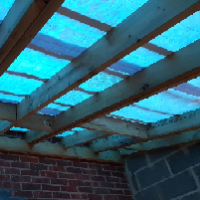 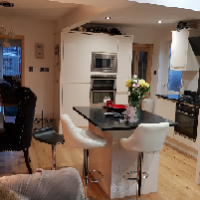 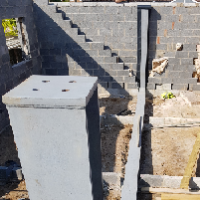 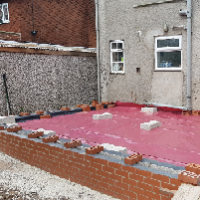 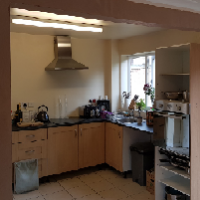 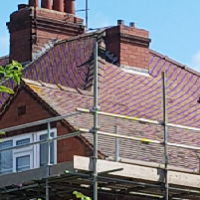 "full refurbishment of property very reliable an clean builders"
"single storey extension across back of house an new fitted kitchen"
Have You Dealt With KBS Building & Construction Services?